We live in a world that is obsessed with celebrities. This involves movie stars, politicians, sportspersons and nearly anyone else that manages to fall under the spotlight. Our obsession with celebrities has created a new profession altogether known as paparazzi. These people spend their days following celebrities around and capturing their most intimate moments. Their job is to bring the people regular updates regarding our favorite stars and this has resulted in celebrities beginning to dislike the fame and fortune. As this strange dynamic plays out, we begin to find out that celebrities are just like regular people, in that they also manage to take some bad photographs. 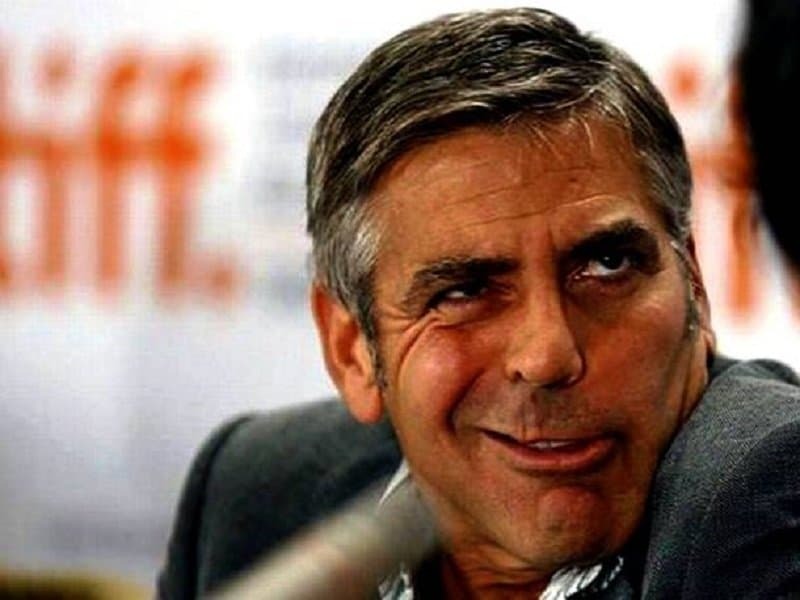 This list features 10 hilarious and goofy pictures of your favorite celebrities. 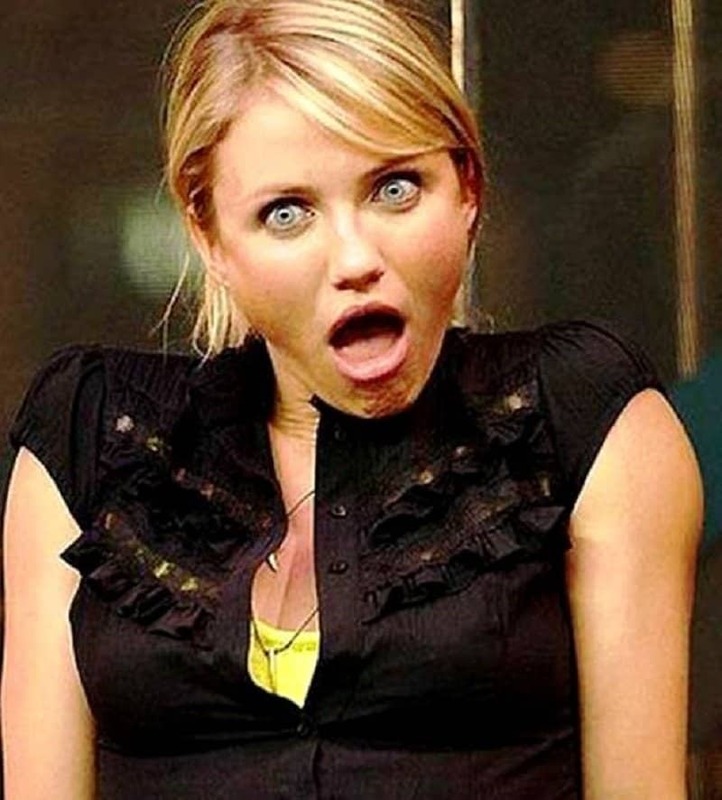 Britney has had so many bad pictures taken of her so far, that only dialogue comes to mind – Oops, she did it again! 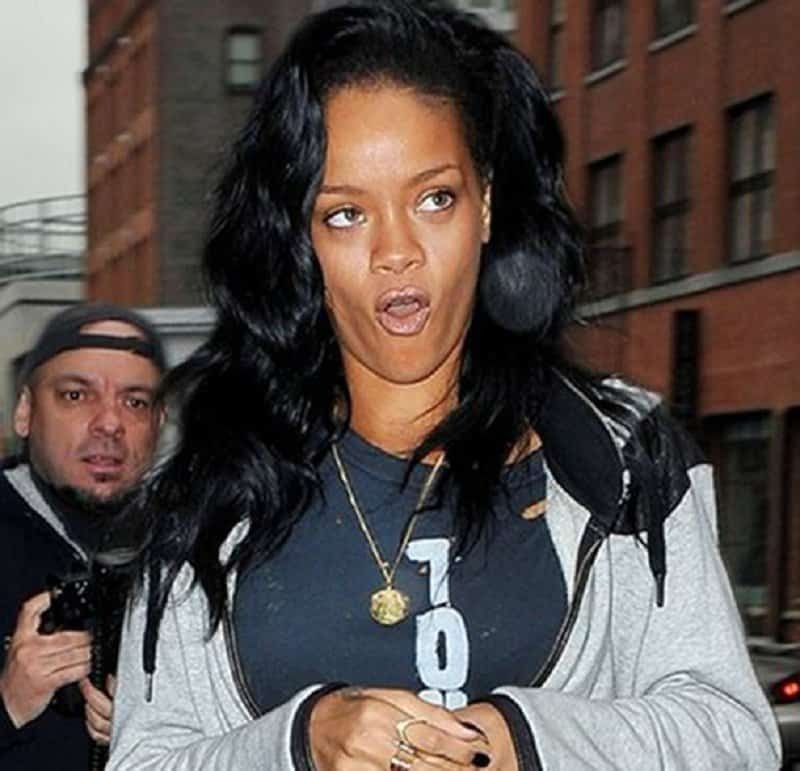 Rihanna is one of the most beautiful musicians in the world, but even she couldn’t manage not having a bad picture taken. 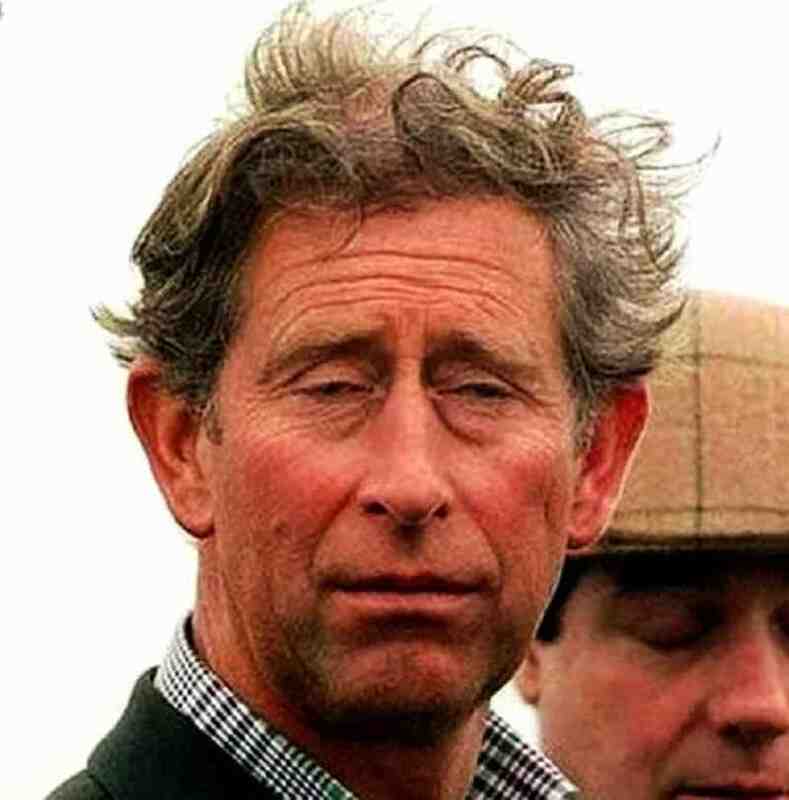 Being royalty doesn’t prevent you from having bad hair days apparently. 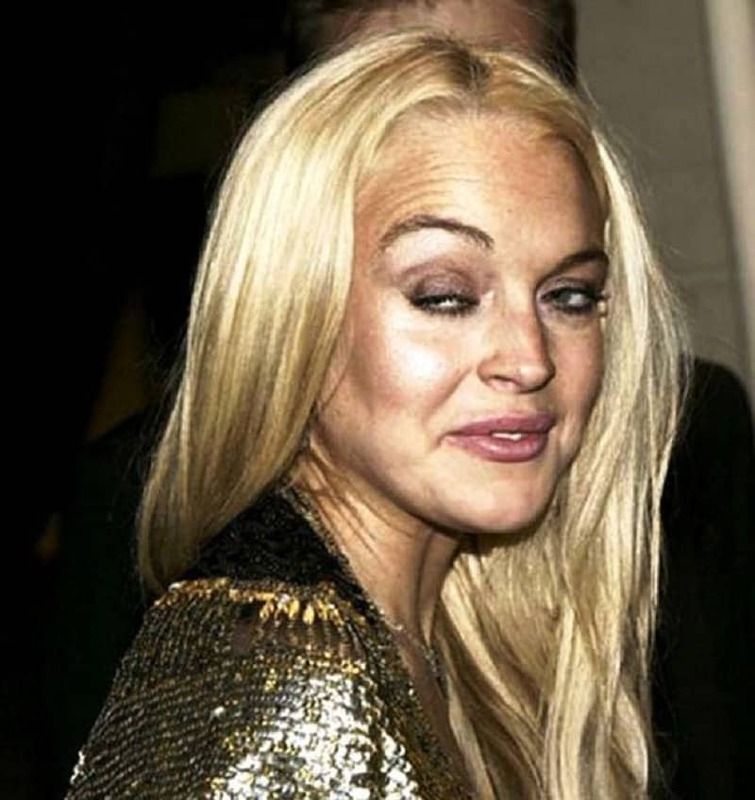 Lindsay Lohan looks like she has aged by two decades in this picture. Sure she still looks funny and cute in this picture, but it was clearly not intended to be this way. The Cloonmeister has so many cameras on him at all times, they were bound to get an awkward picture of him at some point. This teen star still needs a bit more help in managing her makeup. Can’t tell if he is angry, sleepy or drunk. 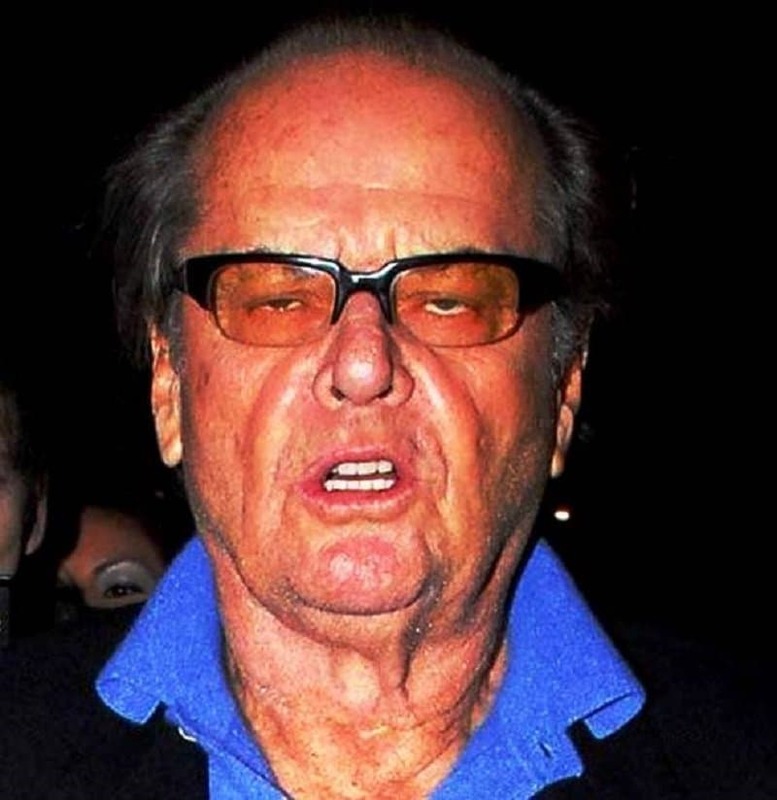 With Jack Nicholson though, it could be a bit of all the above. Even Wolverine managed to show an unflattering side and the camera man managed to escape before he whipped his claws out. Katy Perry does have a goofy side as well, but this picture just takes the cake.